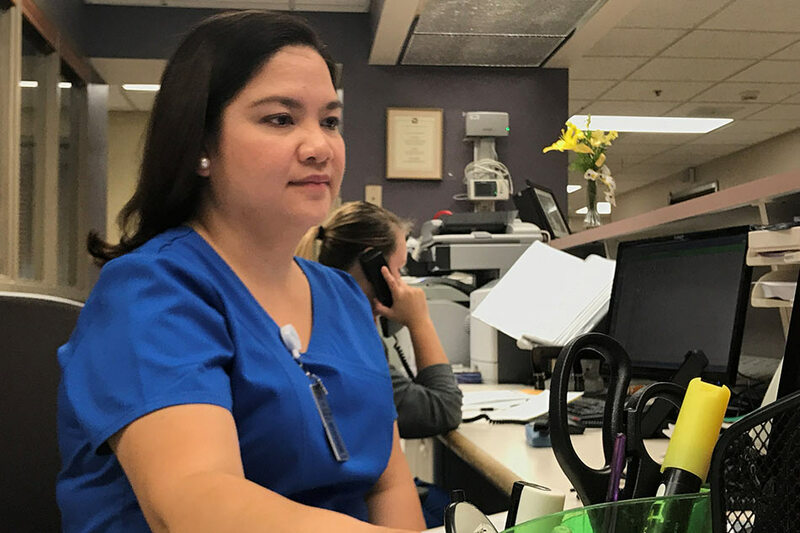 MORGANTOWN, West Virginia - A shortage of nurses at U.S. hospitals hit West Virginia’s Charleston Area Medical Center at the worst possible time. Healthcare labor costs typically account for at least half of a facility’s expenses. They jumped by 7.6 percent nationally last year, after climbing at a rate closer to 5 percent annually in recent years, said Beth Wexler, vice president non-profit healthcare at Moody‘s. The spending has proven a boon for medical staffing companies like AMN Healthcare and Aya Healthcare.